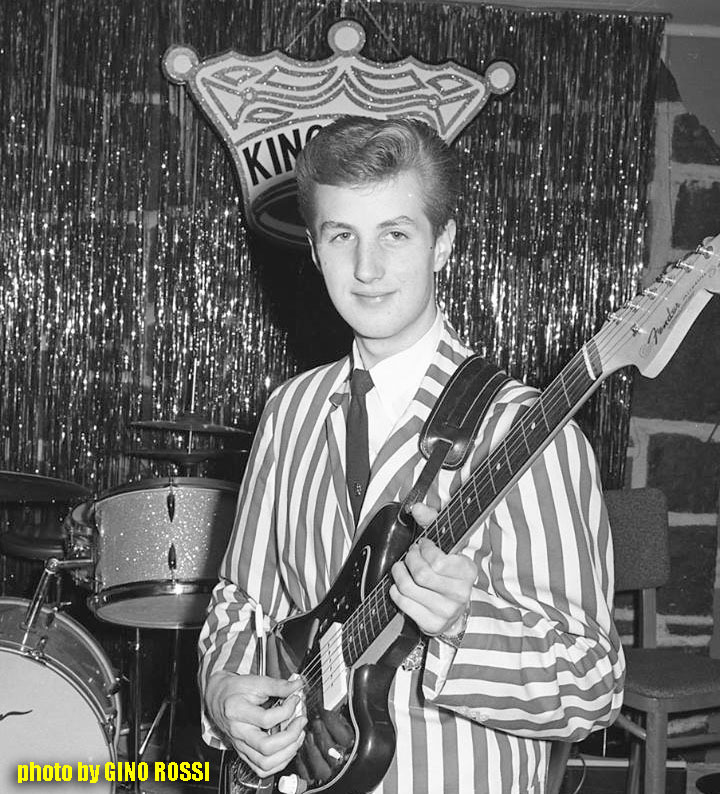 Jack Ely, the original lead singer of the Kingsmen, was one of the two people that inspired this documentary project. I met Jack at the same event where he first met Richard Berry, the composer of this legendary song, and their stories inspired this project. It saddens me deeply that my friend will not be able to see the completed documentary. 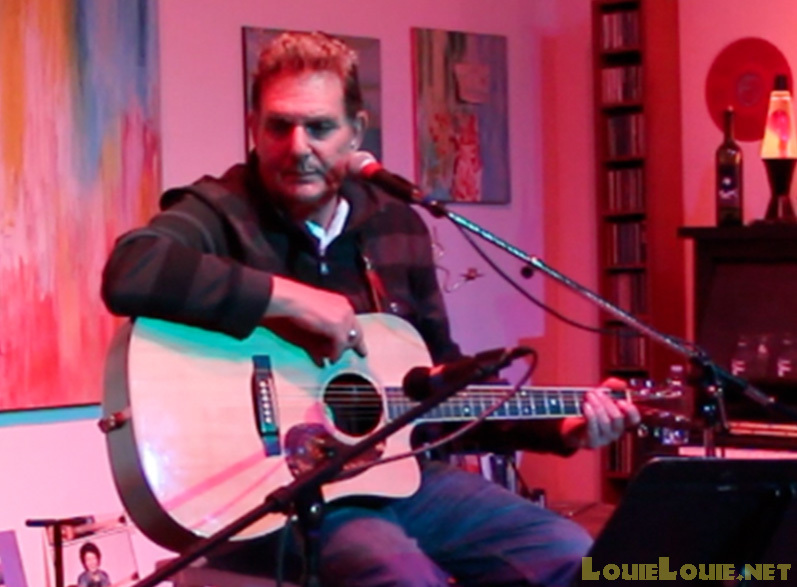 Lady Bo was also a big part of the event where Jack Ely met Richard Berry. Her band backed up these two major players in the LOUIE universe as they played together for their first and only appearance together. Lady Bo had an extensive musical career working with Bo Diddley and a variety of other musicians. 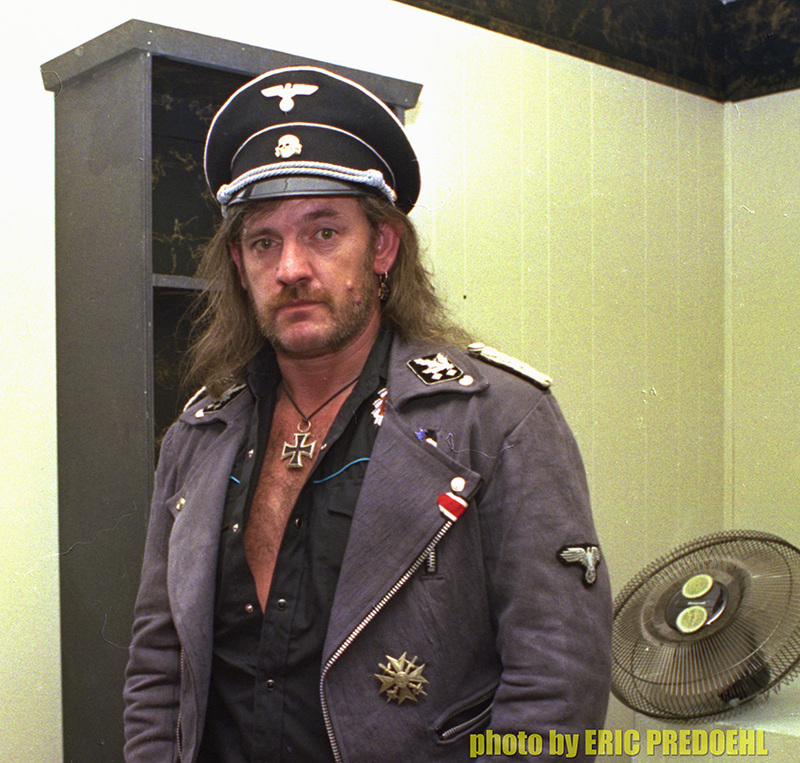 Lemmy, of course, was the iconic leader of Motörhead that died a few days ago. 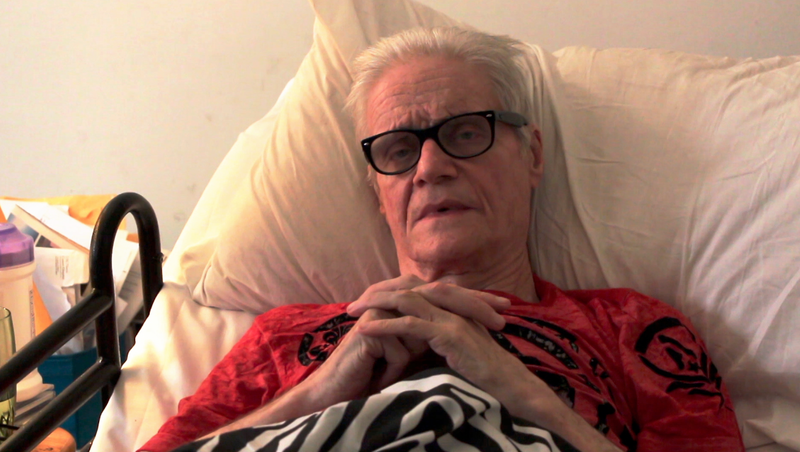 Kim Fowley, the legendary musician/producer/writer with an abundance of credits to his name, co-produced Richard Berry’s music during the years between Richard’s initial recording of THE SONG in 1957 and the Kingsmen’s recording of THE SONG in 1963. 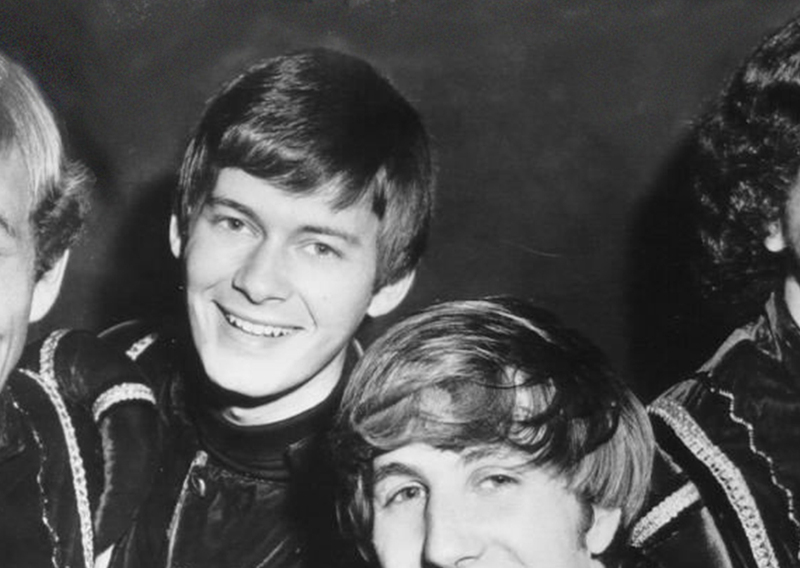 Wally Todd, a member of Jack Ely & the Courtmen (formerly known as “Jack Ely & the Kingsmen”), left this world a few days after Jack’s passing. I’m so very grateful I was able to witness their historic reunion at Seaside, Oregon. 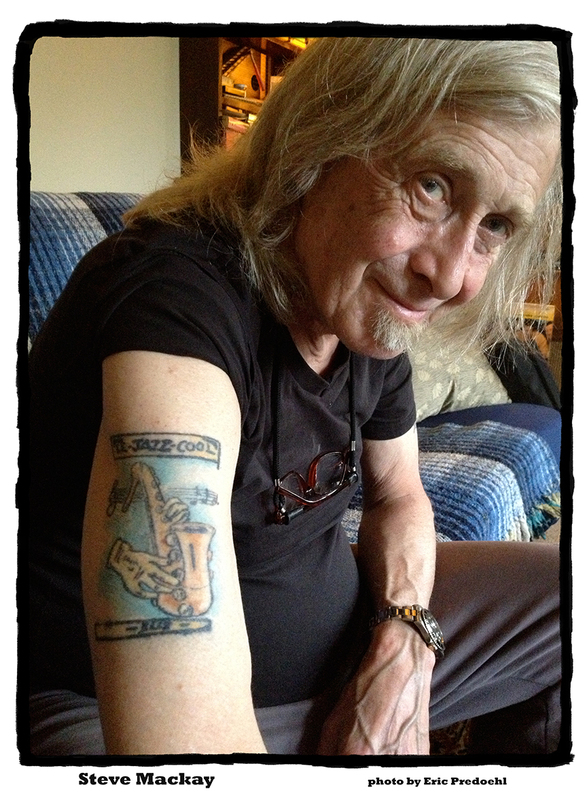 Steve Mackay was a saxophone player that performed with the Stooges, whose “Fun House” album was produced by Don Gallucci, original keyboardist with the Kingsmen. His collaboration with Iggy Pop continued after the break-up of the Stooges, as well as the reunion shows with the surviving Stooges. 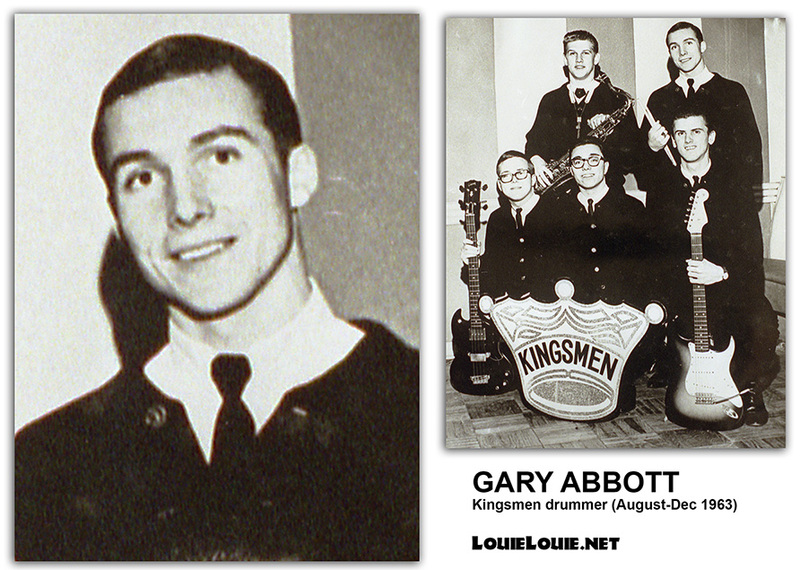 Gary Abbott was a drummer that joined the Kingsmen for a brief period after their newfound success with LOUIE LOUIE. 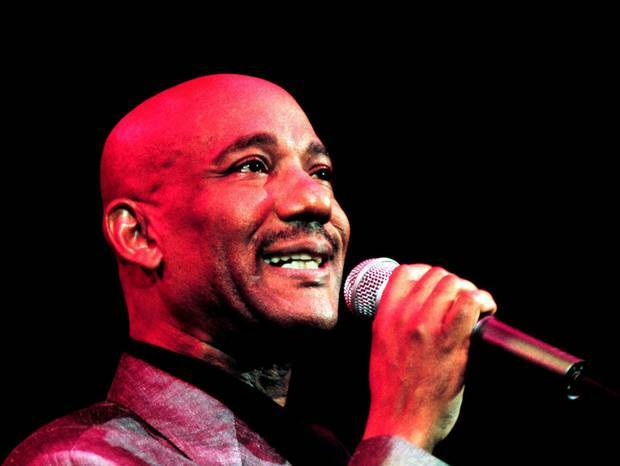 Errol Brown of Hot Chocolate, was the co-writer of “Brother Louie,” a song often confused with LOUIE LOUIE. Dennis Eichhorn was a gifted writer from Idaho that transformed his life stories into highly entertaining underground comic books. 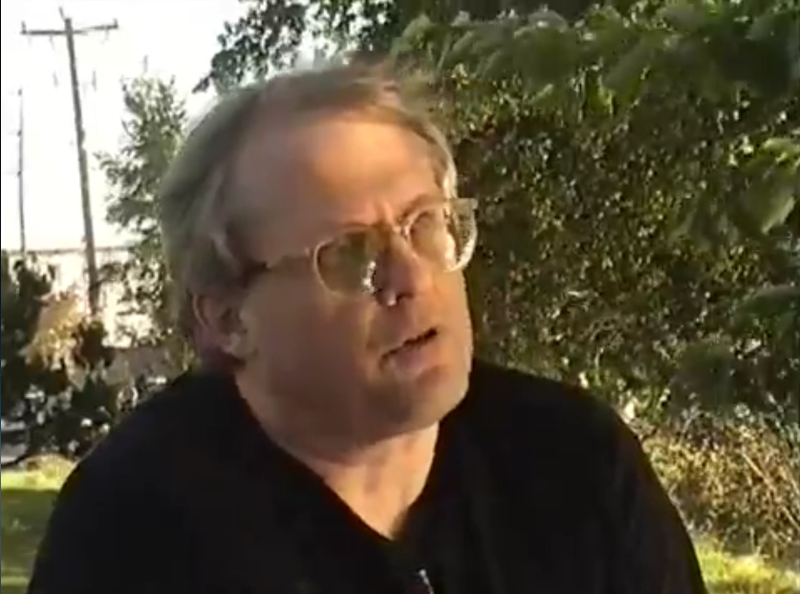 Denis shared memories about working at nightclubs in the Pacific Northwest and getting his hair cut by Paul Revere before the Raiders became the band became they became famous. 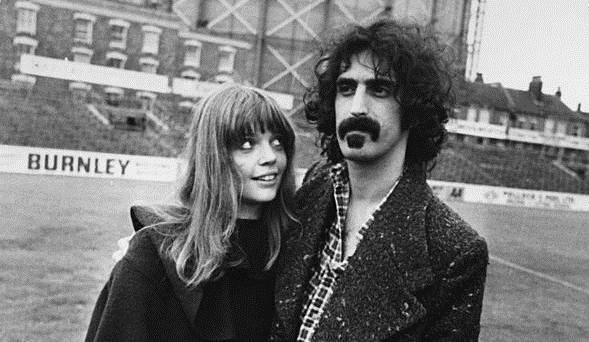 Gail Zappa was the keeper of the Frank Zappa legacy – the matriarch of the family and overseer of all Zappa enterprises. 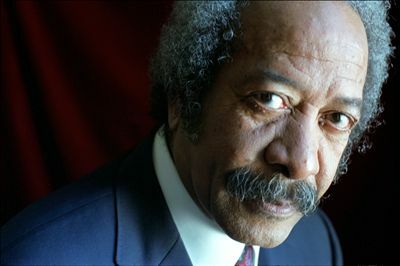 Allen Toussaint was a genuine musical legend from LOUISiana that wrote a ton of unforgettable songs and shared some appreciation for Richard Berry’s special song! 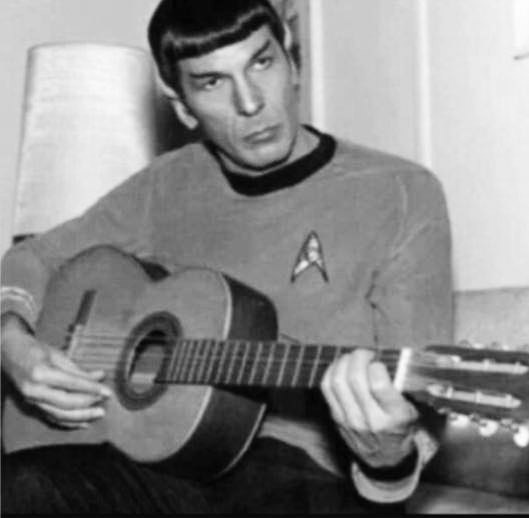 Leonard Nimoy was a gifted actor, musician and film director whose works provided great inspiration to the LOUIE team. Using the “Five Degrees of LOUIE” principle, we found some interesting connections. 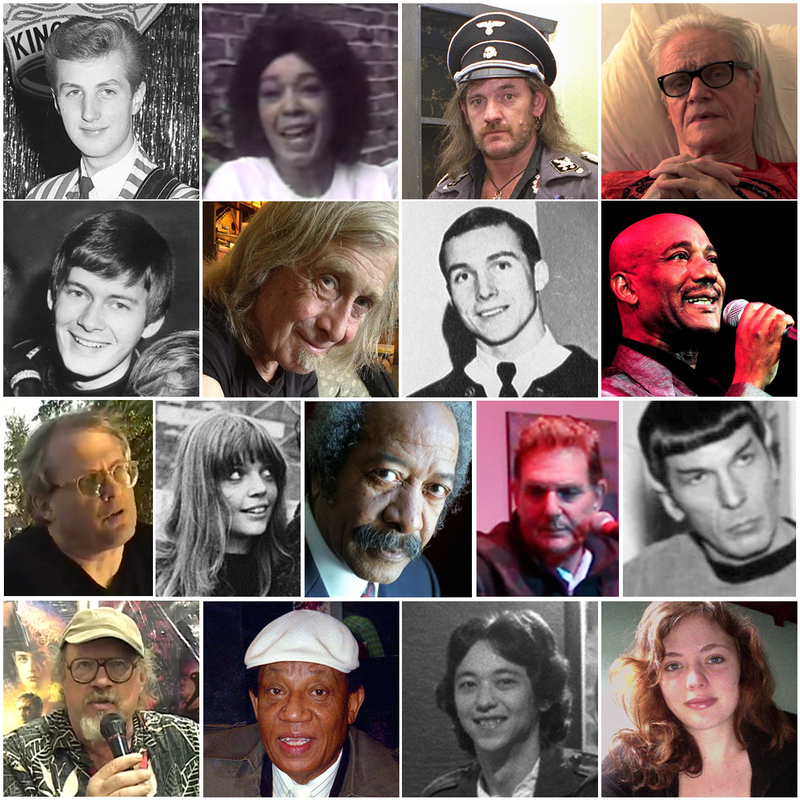 Eric Caidin is someone whose death was not mentioned on these pages, but he was a kindred spirit that appreciated this project, and provided great words of support over the years. 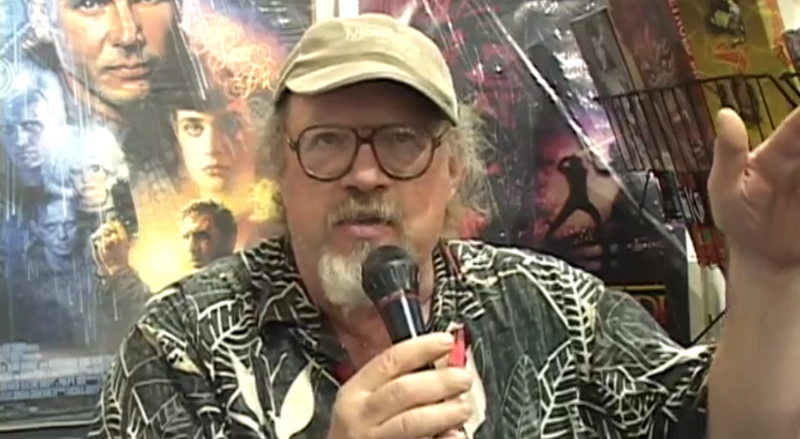 He operated the Hollywood Book & Poster Company, a wonderful store for movie enthusiasts and was a regular exhibitor at various comic conventions in the SF Bay Area. 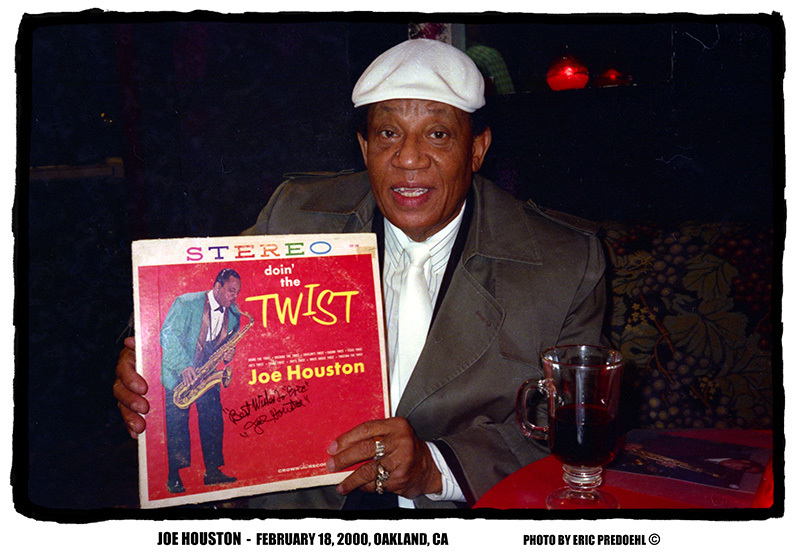 Joe Houston was one of the great saxophone players that was playing some wild rhythm and blues music before it was ever called “rock music.” I don’t recall him ever playing LOUIE LOUIE, but he was a great musician whose legacy should be acknowledged. 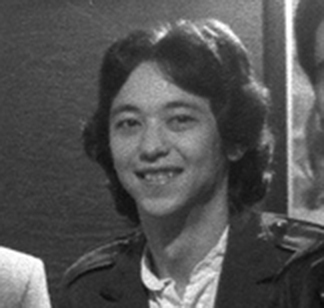 John Harada was an early member of A Western Front, a local band that ye webmaster enjoyed quite immensely back in the 1980s. 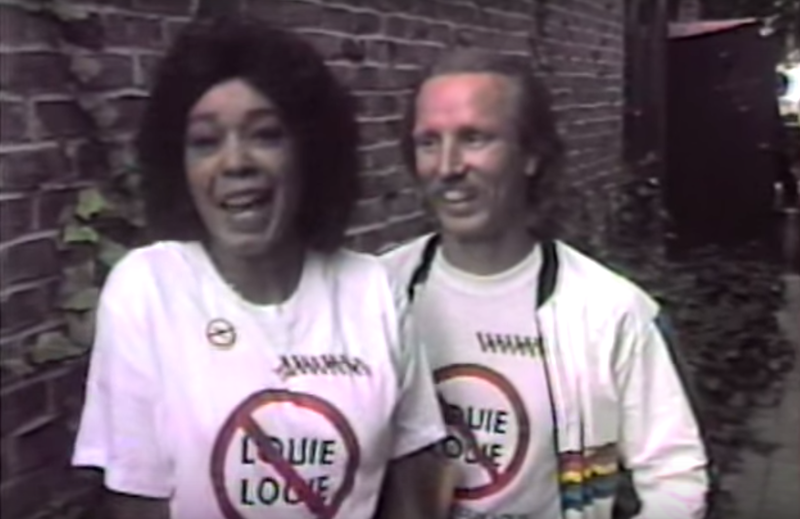 Deanna Predoehl was the beloved niece of the producer of this LouieLouie.net webpage. She left us way too early at the age of 20 years old, and not a day goes by without thinking about her. This blog posting is blog post #7500 of this particular webpage that began in 1996, and was converted to a blog in 2005. 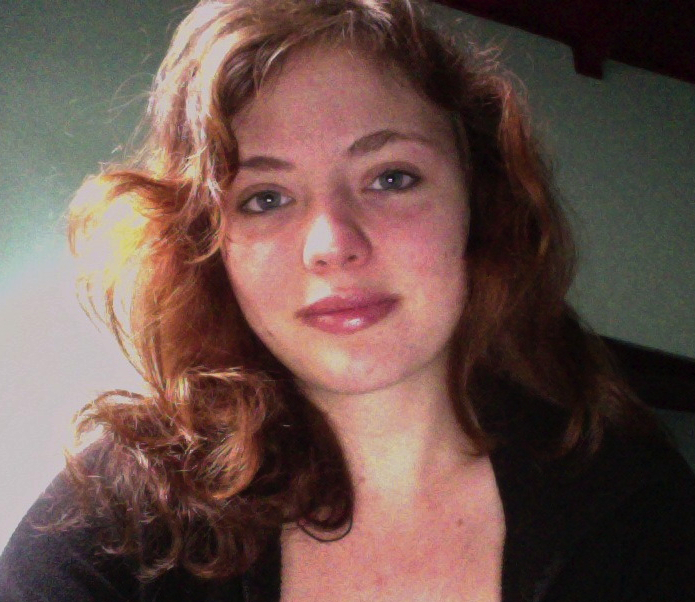 Time is a funny animal that I am still trying to tame….